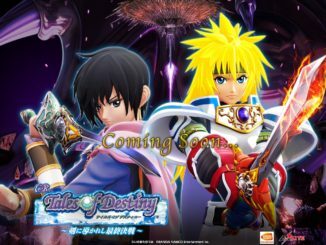 Tales of Xillia introduces new features to the Tales Series in the recent issue of Dengeki PlatStation Magazine, namely a quick save function and the ability to warp to any previously visited area when in the world map. Dengeki supposedly has a 10-page feature on ToX, though no scans have been posted yet.The quick save feature will only have one slot for it, and will allow the player to load that one save anytime in the game. This is different from the game's normal saves, that will still require save points. The other new feature is a quick warp feature for places that have already been visited. Once the player has already obtained the world map, pressing the R3 button while on the map will allow you to warp to any place that you have already previously visited. Obviously, this does not apply to places you haven't gone to yet. This actually poses a thought about the availability of transportation in the game --- having this feature doesn't really warrant the need for a convenient means of transportation once in the game's latter parts, though that may just be me. - Il Fan, the capital of La Shugall, is always shown to be in nighttime. - King Gauis's troops, the Four Beast Blades, are obviously proficient warriors. Wingar uses sword techniques; for Agria, a staff; Preza carries around a book used for spirit artes; and Jao uses a huge mallet/hammer. - For the Shop Build feature, there are 5 levels. This applies to all shops. - Not sure on this, but for the Cooking System, you only need to cook something once. Once you've done so, it will be available in shops as an item that can be bought. - An events list, showing both the main story and the sub events, can be viewed in the menu. 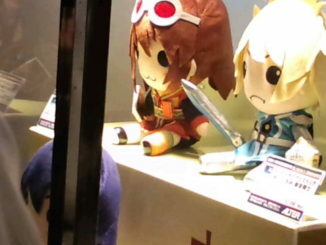 - The usual features such as the Monster Encyclopedia/Book and the like are available. 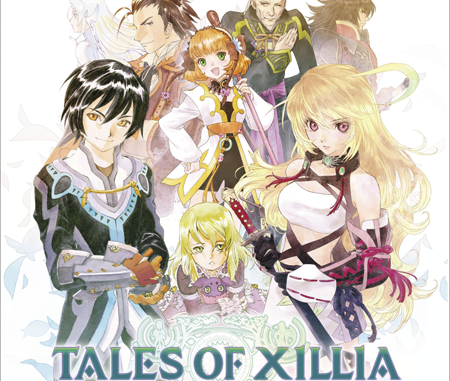 Tales of Xillia's Real Theme Song Revealed & Game Quality is "Amazing"